At Metropolitan Touring, we are pleased to announce that we have been recognised with. Metropolitan Touring is one of a select group of companies to be awarded and praised by international accolades, gaining respect in the form of numerous awards and certificates that highlight our excellence in the tourism industry. 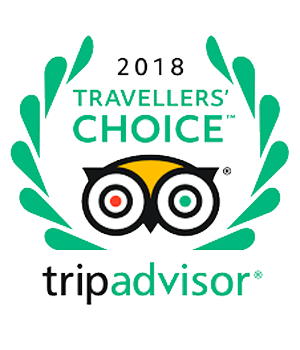 Much of this wouldn’t be possible without the tremendous amount of consistently great reviews we have earned from our guests, which have demonstrated just how high our levels of satisfaction and trust are. All of this is an immensely rewarding reminder that we have succeeded in our efforts to offer memorable and unparalleled journeys in Ecuador and the Galapagos Islands for worldly travellers from around the globe. We are proud of our work, and grateful to everyone who helped make this happen.